Fullerton - Albert Air Inc.
Great service, quick and professional. I gave 4 stars for convenience because a 4 hour service window seems excessive. We have been using Albert Air for all of our heating and air conditioning needs for over 15 years! We are so happy with their service! The workers were prompt, courteous, and did an outstanding job. Wonderful customer service. General Maintenance both furnace & AC at same time, install safety switch. 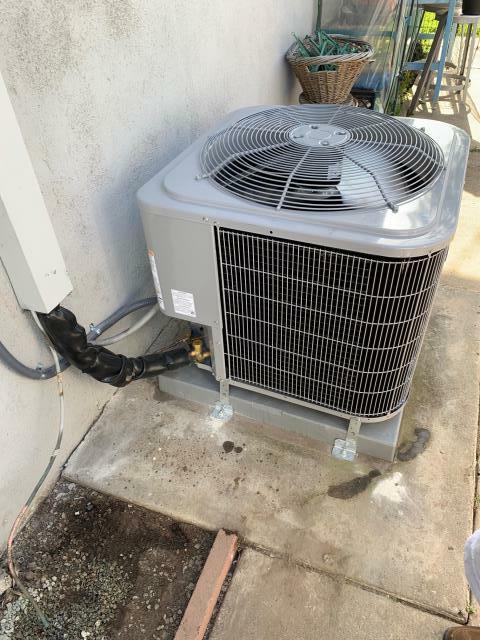 Move condenser to new location, permits, HERS testing, old ducts, need new system, service ac, service furnace, new ducts, add new duct, new grills.